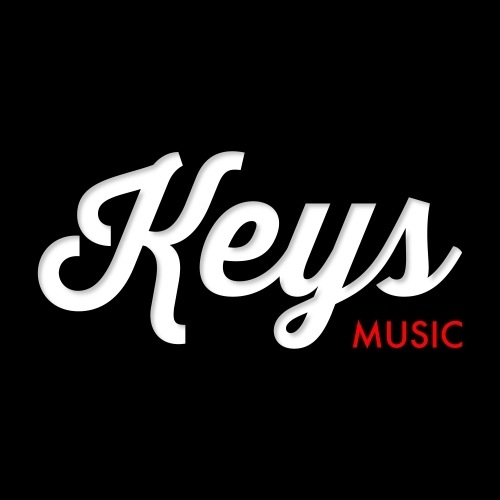 Keys Music Demo Submission, Contacts, A&R, Links & More. Keys Music is an independent music agency born in Paris. We are a team focused on the talented artist from all over the world for distribution, promotion, booking / MGMT & event brand.